Misfit has given its iOS app an update, adding compatibility for the new Misfit Flash activity tracker ahead of its launch later this month. The update, which also sees yoga and dance added to the activities you can log, as well as adding RunKeeper features to the Misfit mix, is available from the App Store now. The Misfit Flash is a newly announced sub-£50 activity tracker. The main difference between the Flash and the more expensive Misfit Shine is the material; it's made from plastic instead of metal, enabling that super-low price. Build aside, the feature set is exactly the same: everything you can do with the Shine you can do with the Flash, and for around half the price - that's a compelling proposition. Unlike the Shine, however, the front of the Misfit Flash will be a physical button rather than a touch-sensitive plate. A Misfit spokesperson confirmed that the choice of using a button was from user feedback, and that some people had found the previous method fiddly and slightly unresponsive to use. We understand that an Android update will arrive in time for the big launch as well - stay tuned to Wareable and we'll update this story as and when it lands. 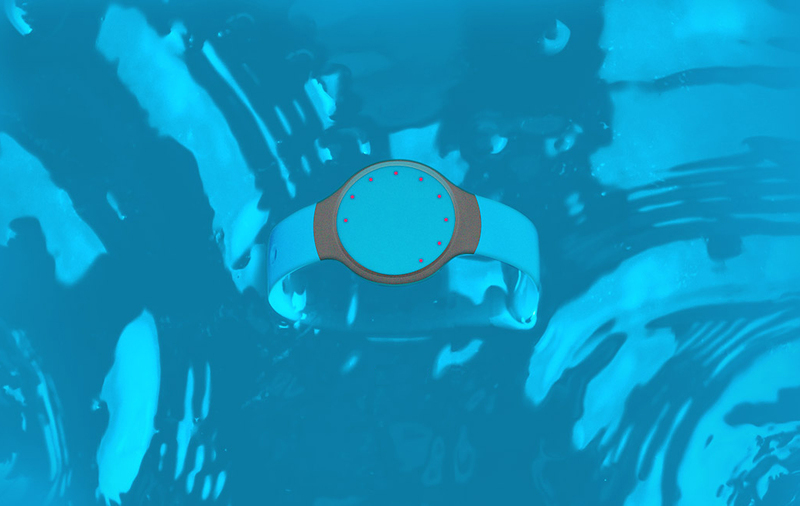 In the meantime, check out our guide to getting more from your Misfit Shine. You can pre-order the Misfit Flash now, it ships in mid-October.